The Summer Real Estate Market is wrapping up on a high note in Brunswick as pending and closed homes sales continued strong through the month of August. With the number of Active Listings dipping again, the advantage is back in the Sellers’ court as we head into what is shaping up to be a gorgeous, and very busy, Autumn. August ended with 125 Current Listings (down 13 from July), 52 Pending Sales (up 2 from July), and 32 Closed Sales in August (up 3 from July). Average Sales Price to List Price Ratio continues for the 3rd straight month at 99% in August. The Pending Sales count at the end of August sets the stage for strong Closed Sales numbers this Autumn. This is the time of year when we typically see fewer new listings coming onto the market, so we can expect the same intermittent upward pressure on price in the Brunswick market that we have seen now for some time. If you plan to buy or sell a home in Brunswick, call Maine Home Realty today! 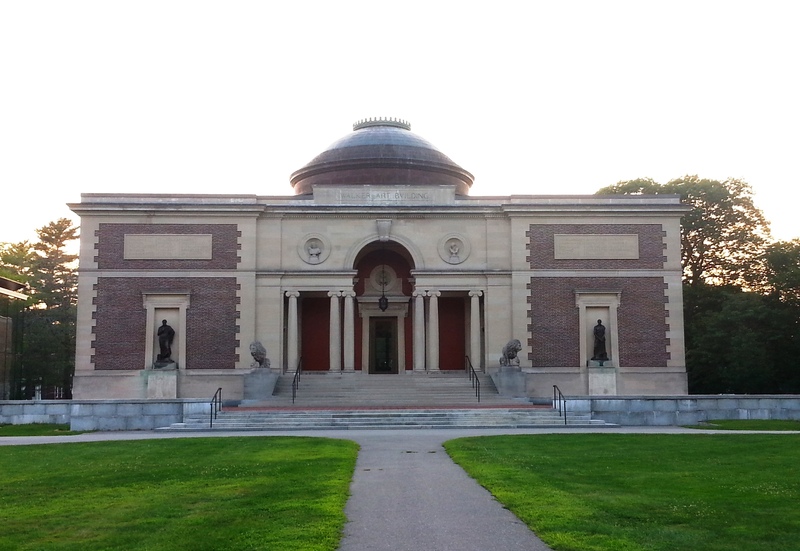 This entry was posted in Market Info and tagged Bowdoin College Museum of Art, Brunswick Maine home sales, Brunswick ME Market Report, Buy a Home in Brunswick Maine, Sell a Home in Brunswick Maine. Bookmark the permalink.